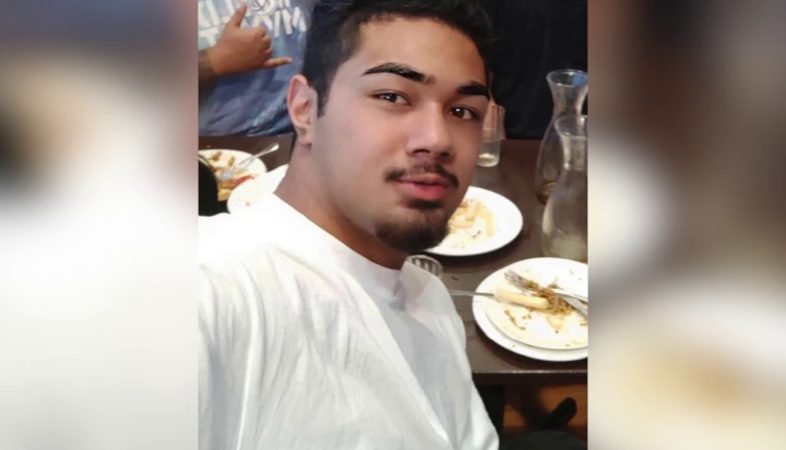 The family of a Tongan resident of New Zealand Zedpastian Ioane is worried for his life and his whereabouts in Tonga. His sister Malia Nikolao, posted a status on facebook seeking the public’s assistance on locating his 15 year old brother. ‘Ioane came to Tonga for a visit last month with his friends and their family. Nikolao says, they haven’t heard from him in the last three weeks and his brother was supposed to visit Tonga for just two weeks. She adds the last time they heard from him, he told them he had to sell drugs for his friend’s father. They are worried for him and his safety as he has deleted all his photos on Facebook and they can’t get a hold of him. Contacts have been made to Police about the matter but to no avail. 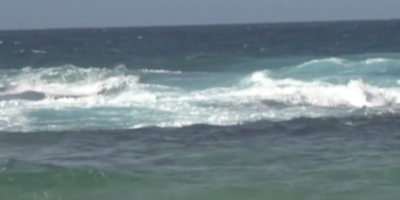 The body of Pastor Tekitau Fifita who went missing at sea in Ha’apai was recovered early on Saturday morning just beyond the reef in Tongoleleka.